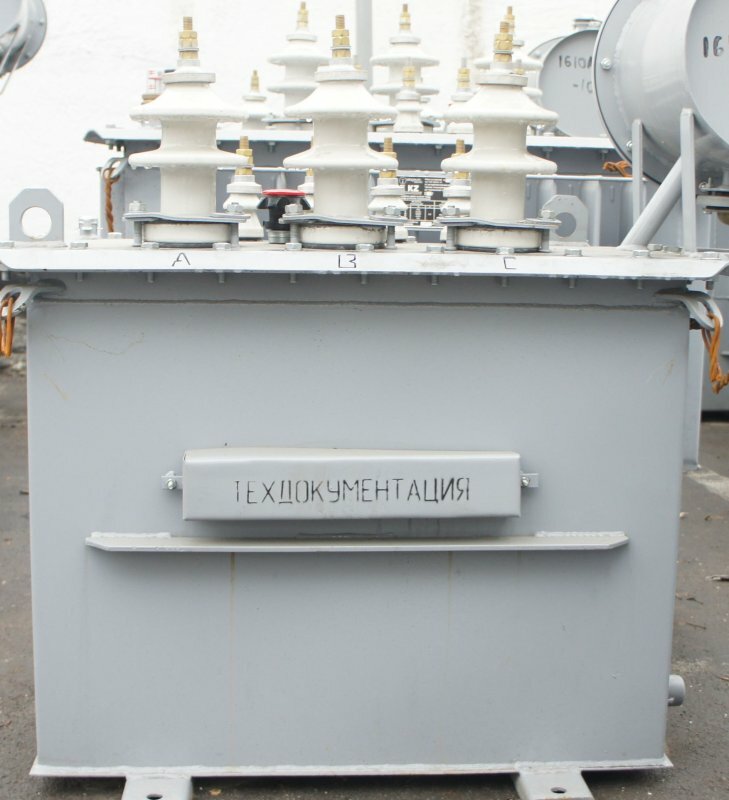 Transformers three-phase oil the TMG type with gofrobaky natural oil cooling, with the switch without excitement, included in the alternating current main with a frequency of 50 Hz, are intended for transfer and distribution of the electric power in the conditions of a temperate and frigid climate. 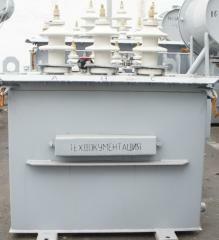 Transformers are not intended for work in the conditions of jolting, vibration, blows, to explosive and chemically active environment. 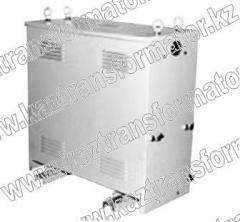 In production of TMG transformers it is applied the technical solutions increasing their reliability and reducing operational expenses. 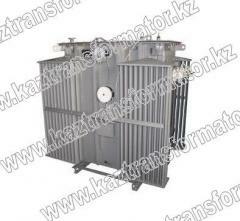 Transformers are executed in tight execution with full filling with oil. 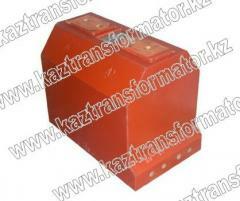 Unbelievable price on Transformers power oil, TMG 25-2500/10 (6) U1, UHL 1 type in Almaty (Kazakhstan) company "Kaztransformator" TOO. Transformers power TMZ-250-2500/10(6) U3 type.